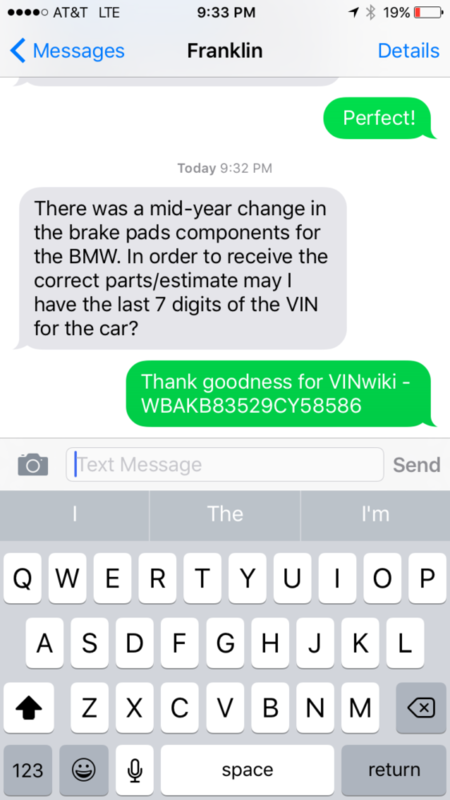 One of our assertions here at VINwiki is that the value in a car actually lies far beyond anything that can be easily attached to a VIN number. That is our unique identifier and starting point but the story of car transcends anything that could be pulled from existing institutional databases. While we welcome these contributions as we hope to be a one stop shop for vehicle history, we exist for the fulfilment of a broader scope. Perhaps no automotive icon tugs at the heartstrings of modern collectors like Steve McQueen. His legendary movies and off screen persona made him the James Bond of people who don’t like to wear suits. His automotive tastes were extensive and exotic. Today, when one comes up for sale at auction, it brings more than 10 times what an identical car would without his ownership history on the resume. There are countless examples of this through the diversity of car culture. One-off configurations, pre-production concepts, cars featured in film or television, and cars of great achievement. 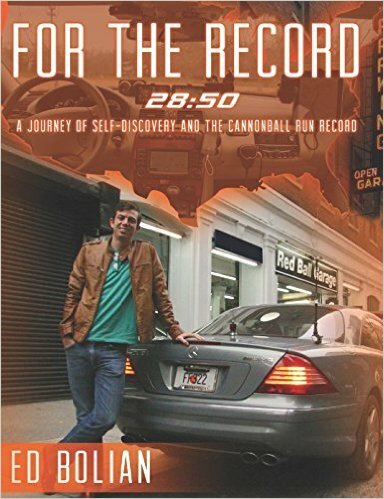 When we set the NY2LA driving record in 2013, I knew that I had found the first permanent fixture in my car collection. It was a trophy of an achievement 10 years in the making that had come to define a season of my life. It was a 118,000 mile 2004 CL55 that worth about $17k when I left New York and had certainly lost a third of its value by the time we entered California in rock chips, maintenance needs, and general stench. At 11:46 PM on October 20, 2013 though, the car became something entirely different. It was the fastest car ever to cross the United States. It was a superlative that only 8 cars in history had ever held. As I said, I did not have any interest in selling the car but the value that the car seemed to hold was around $50,000-75,000. In speaking with former record holders, that was their own perception of theirs at the time. When we say, “you are your car’s history,” we mean it. The stories go beyond engine size, paint color, and emissions test documentation. Tell us your story through the cars that made it possible. The world wants to hear it and we at VINwiki are here to help. Sometimes it just comes in handy. When you need it most. VINwiki to the rescue!